Do you have water rights on your property? As we all know a farm or ranch without the right to use its water is quite useless. 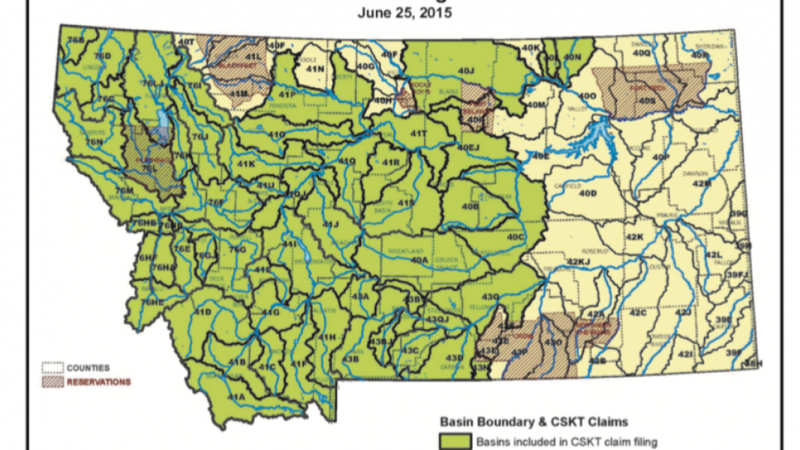 However in Western Montana the Confederated Salish and Kootenai Tribes have filed water right claims on much of Western Montana. This happened in 2015. The map above shows in green the areas the water rights were filed. Click the more button below to read the articles and effects on property it may have. 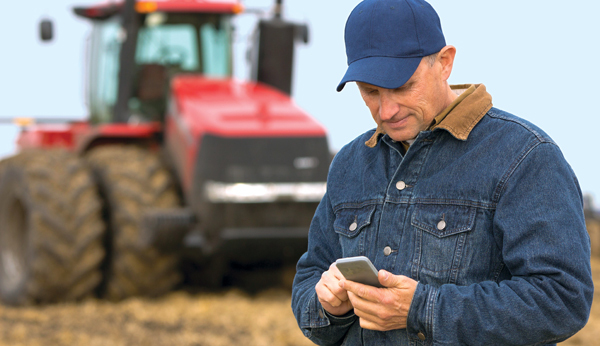 The Montana Auctioneers Association has launched a new value added program for its members. What does this mean to you as a consumer? 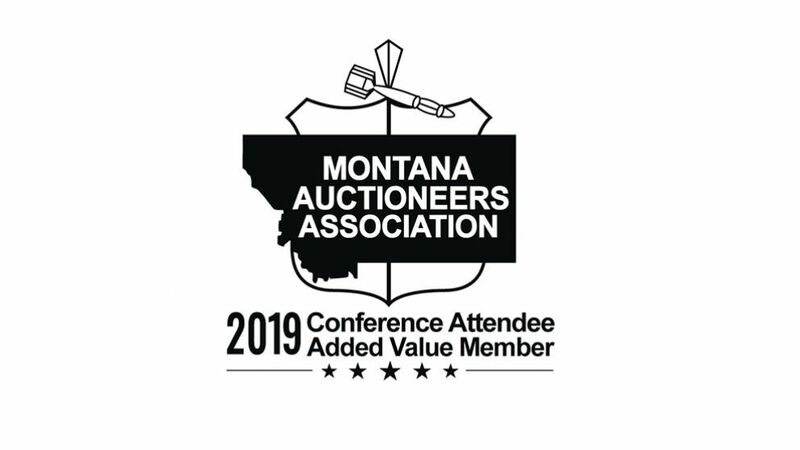 This means that the Montana Auctioneers Associaton members with the Montana Auctioneers Association 2019 Added Value Member logo has attended approximately 16 hours of continuing education to better serve you as a client. The members at the 2019 conference attended a seminar "5 Keys to successful auctions" from the Naitonal Auctioneers Association President Tim Mast, Legal topics from Nationally recognized auction legal consultant Mike Brandly and Negotiating and missed opportunities from the negotiator John Hamilton. When hiring an auction professional look for the Montana Auctioneers Association Added Value Member and let them show you how to add value to your assets. 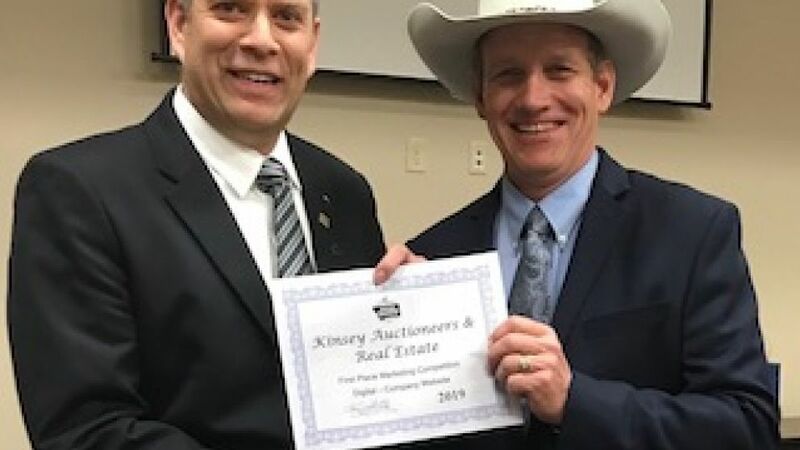 Kinsey Auctioneers & Real Estate Team were honored to win 4 out of 5 divisions in this years 2019 Montana Auctioneers Association Marketing Competition in Polson, Montana January 25-26th 2019. First Place - Postcard Division. 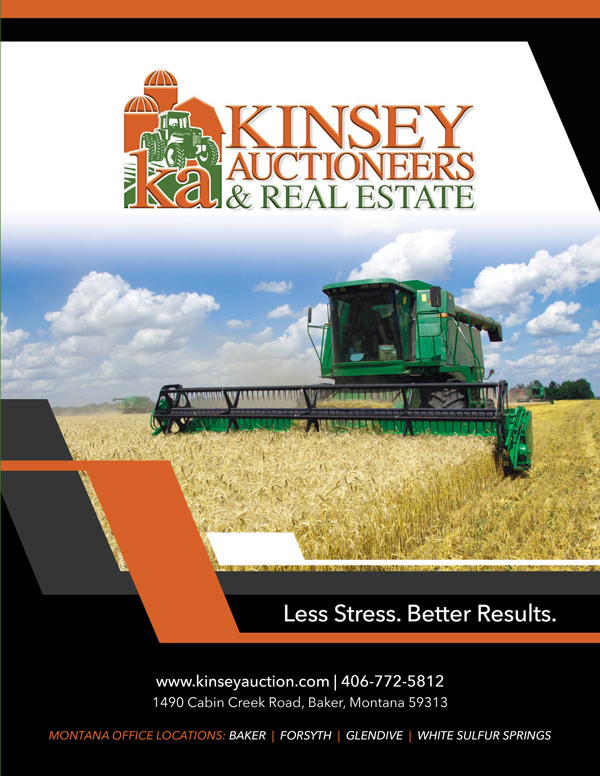 J.K. Kinsey with Kinsey Auctioneers & Real Estate, LLC attended the 2018 Leadership Conference put on by the National Auctioneers Association (NAA) March 5-6 2018 at the Embassy Suites in Kansas City, Missouri. 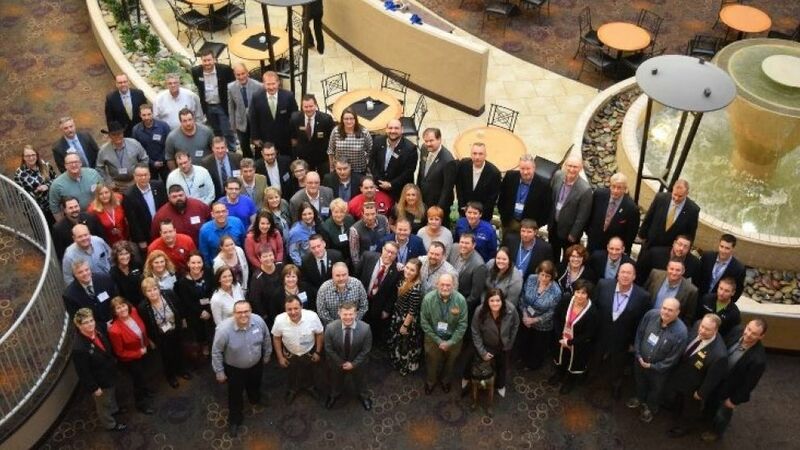 Kinsey along with 80 + State auctioneer association leaders from across the United States gathered to discuss effective nonprofit management, strategic planning, association marketing during this 2 day event.